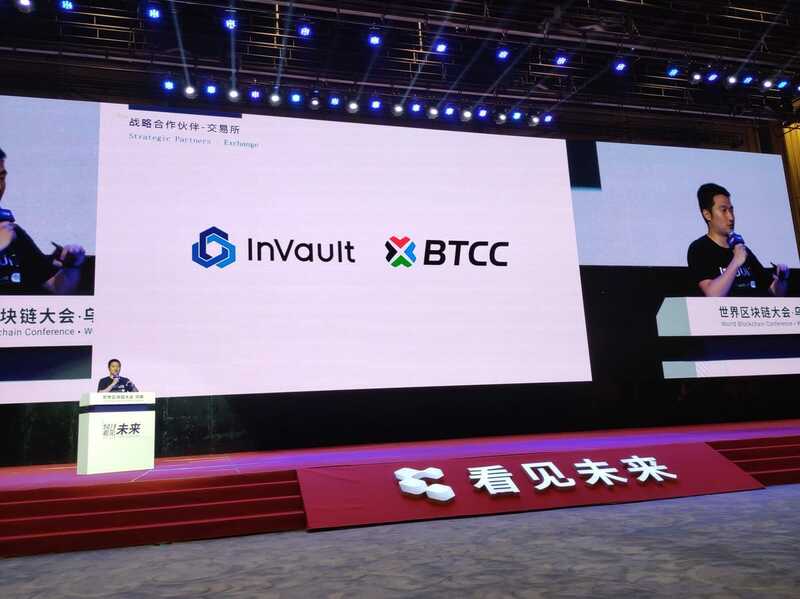 InVault, a Shanghai based company already has more than one million Ethereum assets under its custodian in mainland China. The entry of this company comes days after implementation of the new cryptocurrency regulations. Hong Kong financial regulator has introduced strict regulations that will enhance security and minimize the risks. 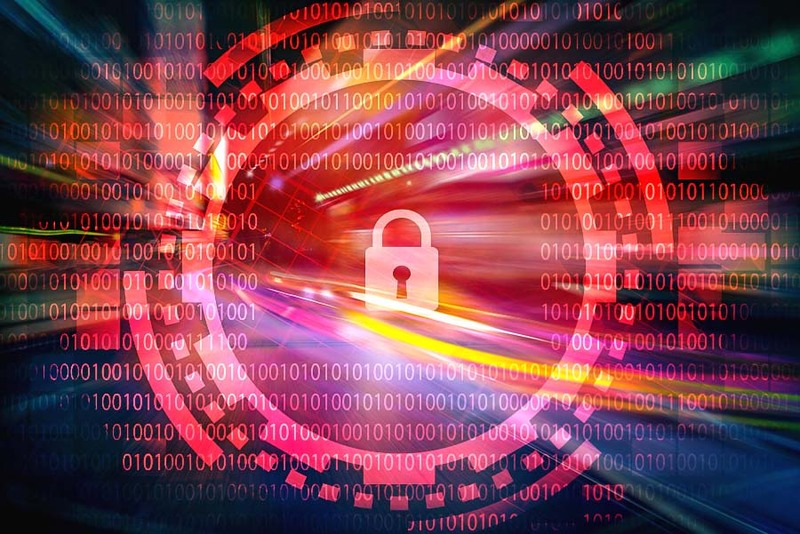 The new licensing regime requires all fund managers and trading platforms including exchanges to ensure that their clients’ digital assets are secure at all times. One of the solutions that it proposes is use of third party cryptocurrency custodian service such as InVault. InVault prides itself for been one of the start-ups that are fully compliant with the new regulations. The company is optimistic that its accreditation will boost its operations and sustainability in the country. As cited by SCMP, the InVault successfully acquired a trust license from Hong Kong financial regulator. 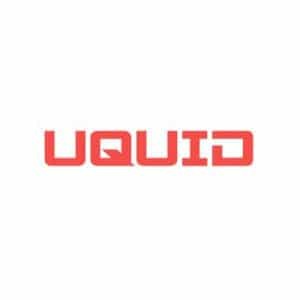 This means that the company can freely offer the cryptocurrency custodian services throughout Hong Kong freely and legally. Incidents of hacking of exchanges and cryptocurrency wallets have increased over the last one year. InVault is determined to change the tide by using a private key to protect clients’ digital assets. What is a private key? 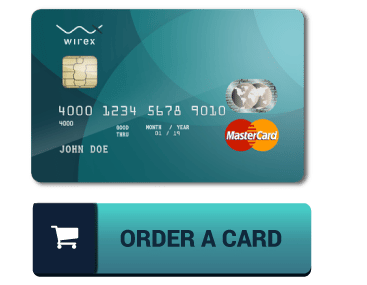 This is a complex code that clients use to access digital cryptocurrency wallet and conduct transactions. For example, one needs to have the key to send or receive cryptocurrencies. One of the downsides of private keys is that they are difficult to remember and can be hacked or stolen by cyber criminals. 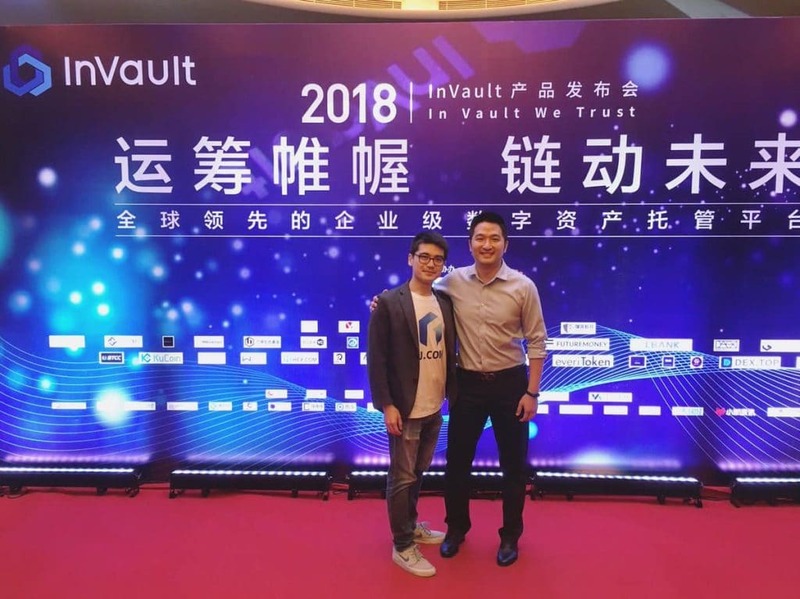 According to the Chief Executive and Founder of InVault, Kenneth XU, licensed trustees or accredited cryptocurrency custodian service providers will soon become popular as demand for secure storage of digital assets increases. Kenneth is also optimistic that providers of this service will be highly regulated across the globe and will be required to obtain a trust license. The global cryptocurrency market has been plagued by security threats. Most investors are of the idea that this industry is volatile and prone to numerous risks. This discourages them from investing in digital assets. Luckily, the entry of professional cryptocurrency custodian service such as InVault will change their perspective. In the United States, companies offering custodian services such as Coinbase and BitGo abide by the stipulated trustee licensing framework. The Securities and Futures Commission (SFC) when announcing the new regulations stated that clients should consider whether the cryptocurrency custodian service provider has a comprehensive insurance coverage. The insurance policy should cover 95% of the total cryptocurrency assets held by the company. InVault cryptocurrency custodian service will encourage more people in Hong Kong to invest in cryptocurrencies. Read more trending news in the cryptocurrency market here.